In business since 2015, the most compact of the HIT range. 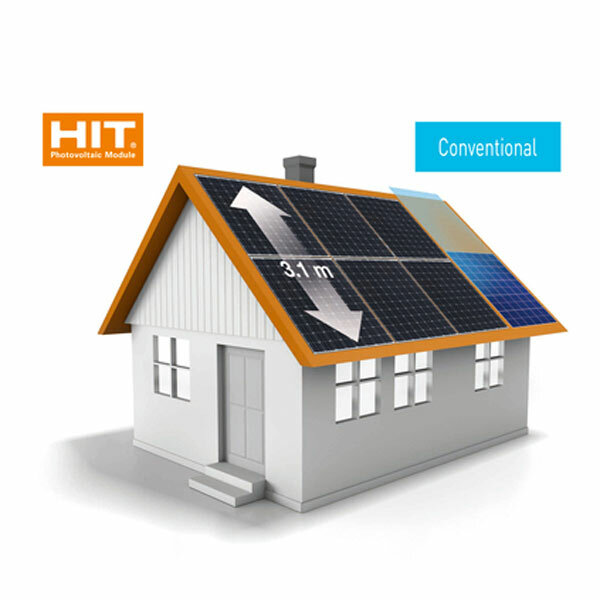 This greatly reduced the height module has excellent energy yield in particular when installed in vertical format. 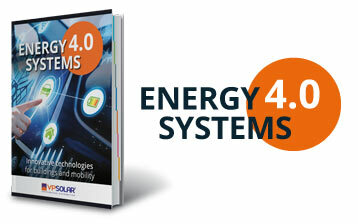 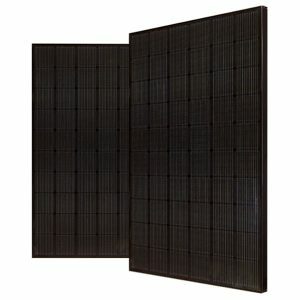 It derives more energy than the conventional modules, thanks to the minimum lower distance between the rows of modules. 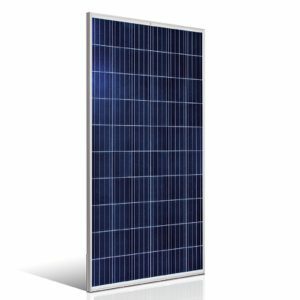 Introduced for the first time in 2015 the N285 module combines a compact size (length less than 150cm) in high power: 285W. 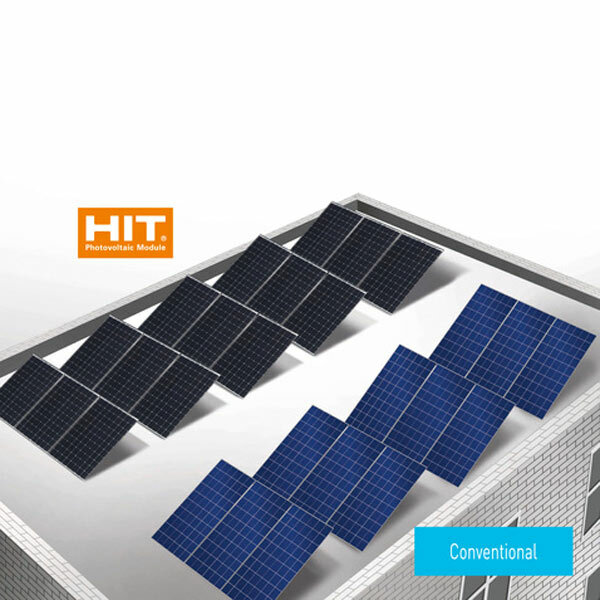 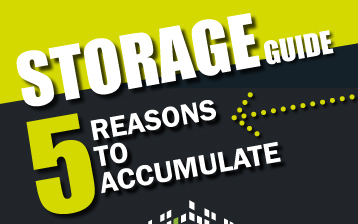 It enables more rows of panels on many rooftops, thereby increasing the output power of the roof. 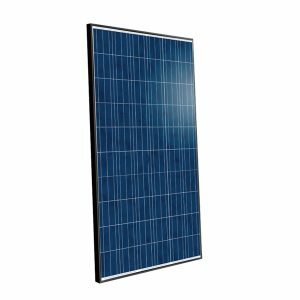 The solar panel is based on the same heterojunction technology of the other Panasonic HIT panels and achieves high efficiency levels (18.4%) and outstanding performance at high temperatures. 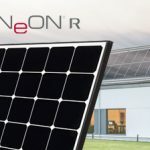 The frame is black anodized, with angled water drainage to keep the cleanest solar panels for the whole year, and gives a stylish appearance and Monochrome to the solar system on the roof. 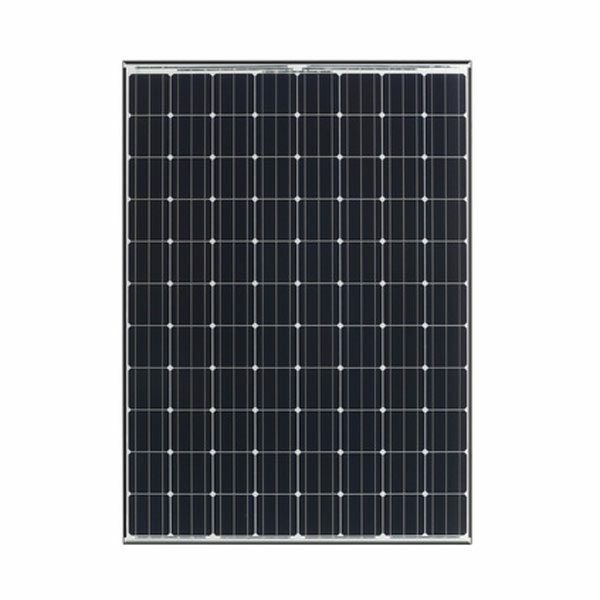 The Honey M Plus monocrystalline module with 60 dark and uniform cells is ideal for residential and commercial projects. 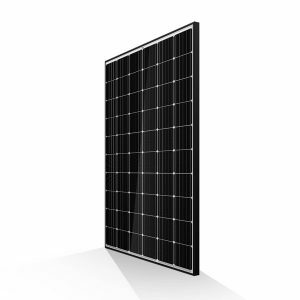 Conergy Power Plus is the photovoltaic module offer a premium quality and guarantee high system yields and reliable operation for the duration of the system under any condition, even the most demanding. 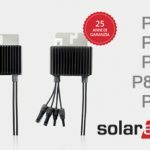 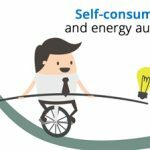 They are manufactured to the highest quality standards and are characterized and are characterized by many details and fine features and conscious features that enhance its energy efficiency.